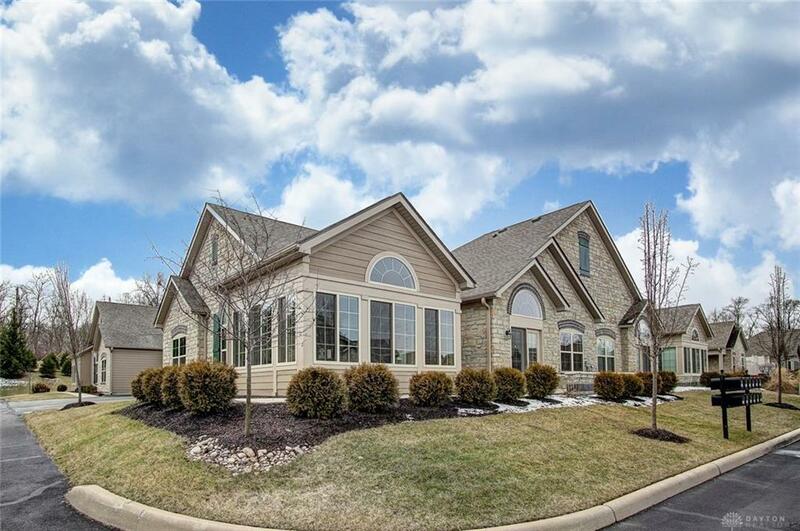 Located in The Villas at Beavercreek this 1,852 Sq. 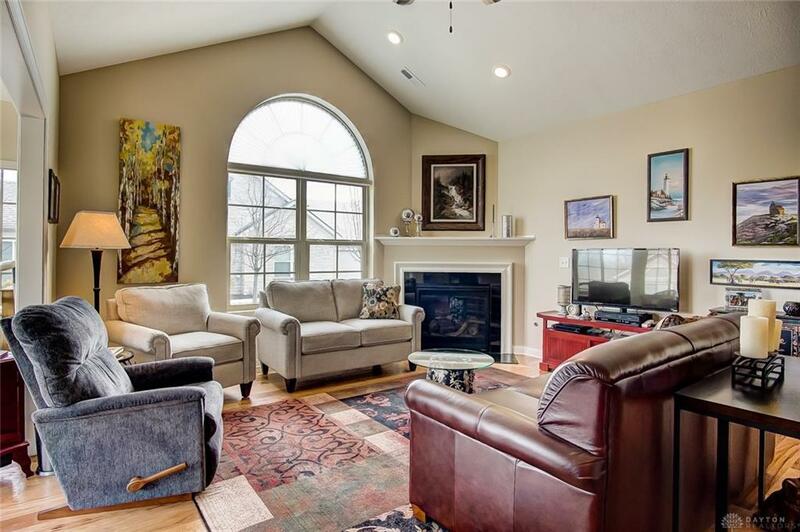 Ft. Condo offers Plenty of Upgrades & Charm! This Patio Home Offers 2 Bedrooms, 2 Baths, Study w/French Doors Leading out to a Patio + a Sun Room, Cathedral Ceilings & a Gas Fireplace! 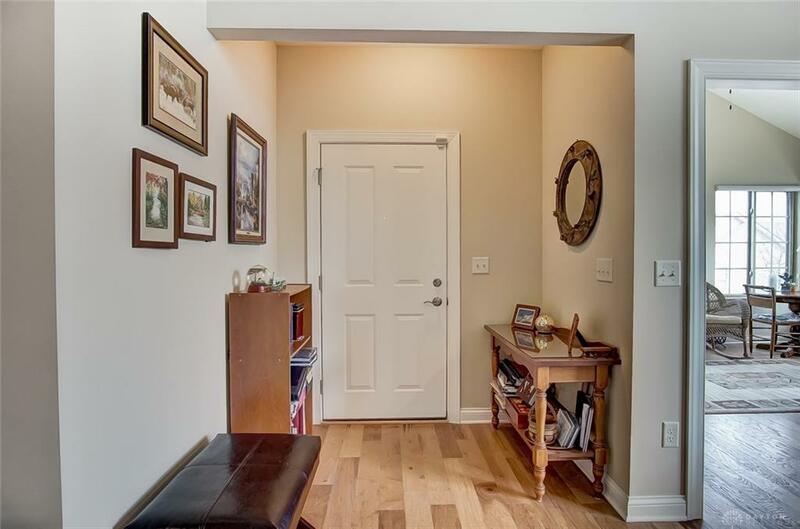 Features include: Majority of Flooring is Hickory Engineered Hardwood Flooring (12 x 12 Ceramic Tile in Baths & Laundry Room; Upgraded Carpeting & Padding in the Master Bedroom). 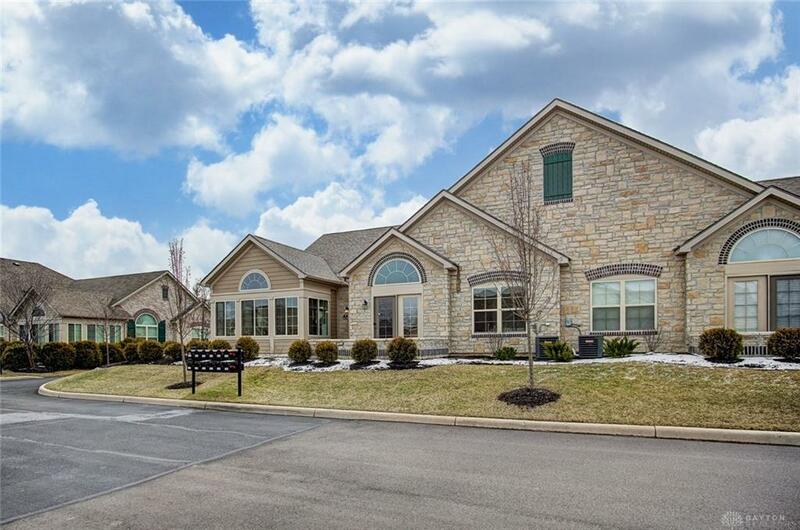 Beautiful Eastland Maple Kitchen Cabinets w/Under & Above Cabinet Lighting; Pantry; Sun Tunnel & Canned Lighting; Granite Countertops & a Breakfast Bar; Crushed Granite Sink; Glass Front Corner Cabinet & Stainless-Steel Appliances. Master Bathroom w/Large Vanity, Granite Countertops, Double Sinks & Tall Toilets. Extended Closet w/a Organizer System. Custom Window Coverings; Front Storm Door, Garage Key Pad, Tankless Water Heater & Water Softener. Clubhouse w/Fitness Room, Party Room & Outdoor Pool. HOA offers a Variety of Activities. Listing provided courtesy of Cynthia Comer of Irongate Inc.. © 2019 Dayton Area Board of REALTORS® MLS. Information Deemed Reliable But Not Guaranteed.